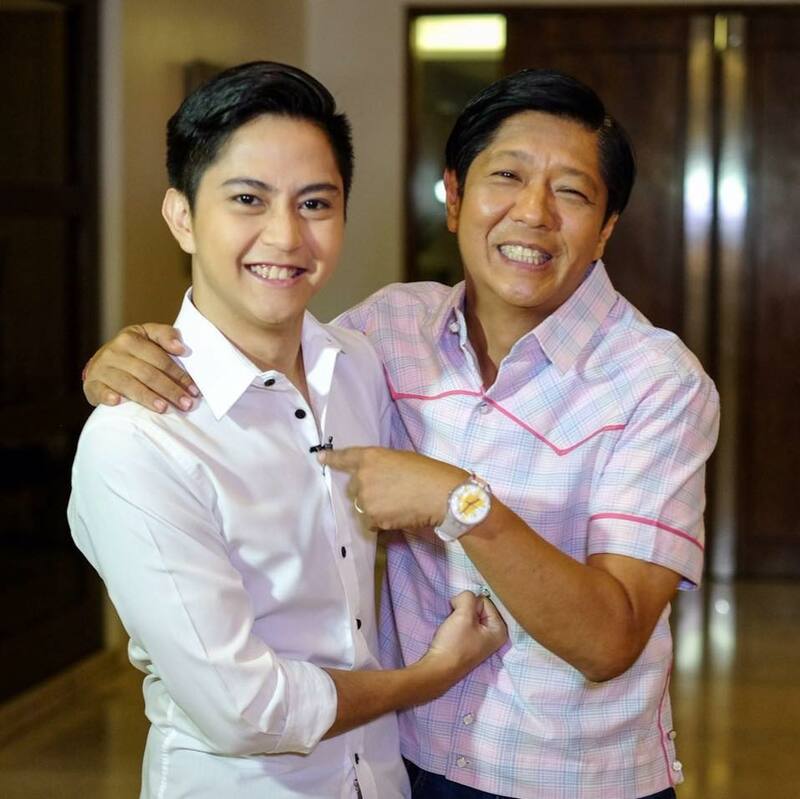 Home / News / Sandro Marcos, the next Bongbong Marcos? 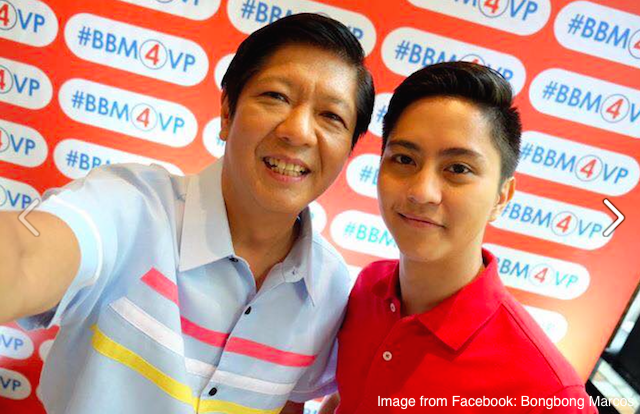 Sandro Marcos, the next Bongbong Marcos? 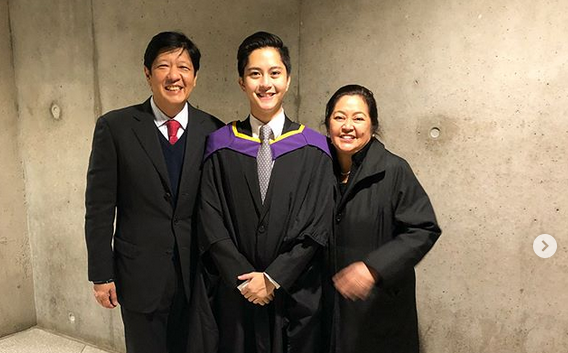 Bongbong and wife Liza are beaming with pride after their son, Sandro Marcos, has finally completed his masteral course in development studies at the London School of Economics on Tuesday, December 12. On the photo that Sandro posted on his social media account, you can see how proud his parents are, on the new milestone that he just achieved. “Finally, the conclusion to endless sessions in the library until early morning. At the end of the day, I could not have done any of this without these two people by my side,” said Marcos. “Thanks Mom and Dad for the constant support (and occasional push). Never going to forget everything I’ve learned from this amazing university, on to the next challenge!” he added. Before taking up his Masteral Course in a prestogious school in UK, Sandro graduated in BS International in Politics with honors at a university in London.